63% of people requesting information about your company today will not purchase anything for at least three months – and it will take more than 12 months for 20% of them to buy. 25% of marketers who adopt mature lead management processes report that sales teams contact prospects within one day. Only 10% of marketers report the same follow-up time without mature lead management processes. These facts shared by Hubspot support the fact that sales is a people’s business. Surely you should invest in your employees and their education, however that doesn’t mean that tools can’t be of great help when it comes to productivity and efficiency. Sales tools like Platformax are very useful when it comes to automation and growing your business, which results in growing business opportunities and happier clients! Furthermore, there are plenty of other online tools that can be a great addition to Platformax, which will make the most out of your sales process. If you still haven’t taken advantage of the flood of new software in the sales niche, keep reading this post because we gathered 6 fresh online tools to make your sales team work smoothly. Even if you are a pro at email prospecting (here’s a email prospecting 101 to help), you still might struggle to find someone’s email address. Not to mention that many of your potential clients might really put effort in making their email invisible in order to avoid spam. Luckily, tools like Hunter will find all email addresses related to a domain, so it is up to you to pick the most relevant one for your needs. Basically, you can find email addresses within seconds and connect with people that matter for your business. 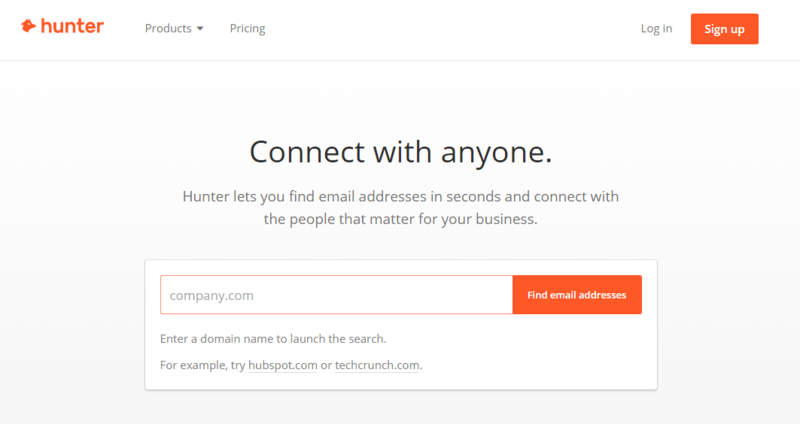 The founders claim that Hunter has 200+ million email addresses indexed, effective search filters and scoring and that it is the most powerful email-finding tool ever created. Why not give it a try and find out for yourself? After you optimize and improve your sales funnel you will hopefully get tons of leads and then it is time to focus on your payments. 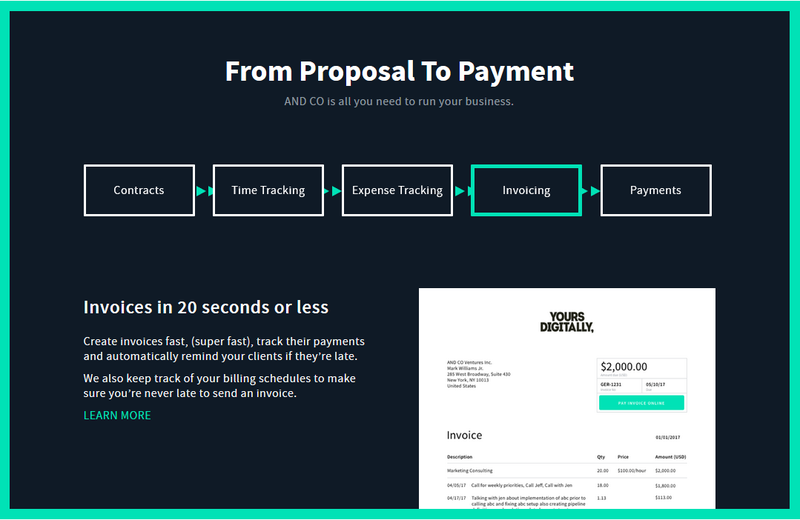 A new tool called Recurring Payments is developed to assist you with invoicing and contracts, so you should give it a go. It saves time due to the optimized workflow that can make your business more efficient. Useful features such as demand letters, templates, calendar etc. Payments are a regular part of your sales process, so utilize this smart tool to run them smoothly. 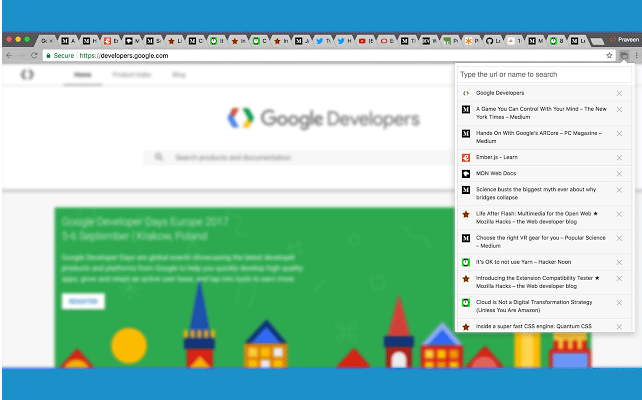 If you have multiple tabs opened in your Google Chrome browser then the Go To tab is an extension for you. Multitasking can be hard, but let’s face it – it is often a daily part of our jobs, especially ones in sales. That’s why a bit of help is always welcome, isn’t it? Go To is very easy to use: Press Ctrl (or) Command + K to open the extension, Navigate with arrow keys and press Enter to move to the tab. Manage your “chaos” like a pro! When you read our tricks to get your prospect’s email you are ready to start doing the outreach. However, the art of sending emails is not familiar to everybody! If you are one those who write long emails or send whiteboard photographs in order to explain your thoughts – download Kingfisher! 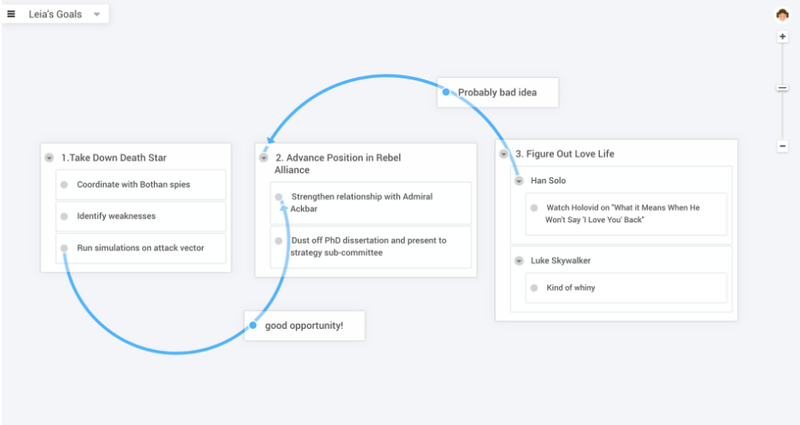 This tool basically works the way your brain does and helps you to organize and connect your ideas with visual maps that make your point fast. Sales is stressful. That’s a fact confirmed even by the most successful ones in the industry. You might have learned How does brand image affect sales?, but we bet that you often forget how to put yourself first and relax? 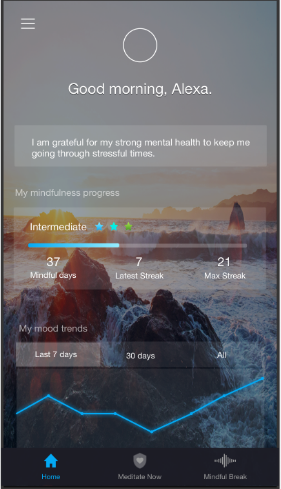 Try out Aura, a tool that will help you to relieve stress and anxiety in order to be more productive. This tool is not only useful, but also very fun to use! It is created by experts in the meditation niche and personalized by AI. Engaging emails are very hard to create, you will agree. 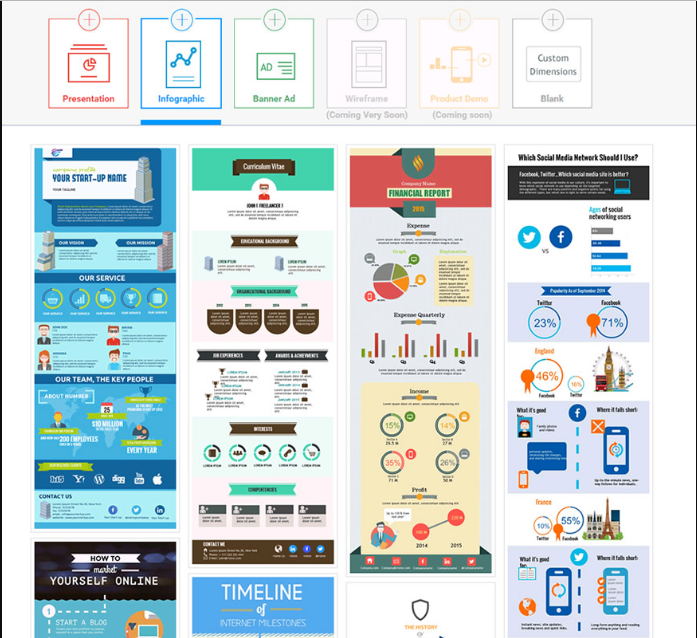 However, a nice image or a good Infographic can often do the trick. Don’t worry, we are not suggesting that you hire an expensive graphic designer, but to test Visme – a free Infographic creator. …and reap of the benefits! As you see, there are many tools that can assist you finish your daily tasks smoothly and to help you be more productive. These are some new ones that we chose and think that when used together with Platformax, they can help you to scale your sales. To sum up, in order to be the best of the best you should find the right people to reach out to, know how to send them concise yet creative emails, organize your desktop and your payment and relax!